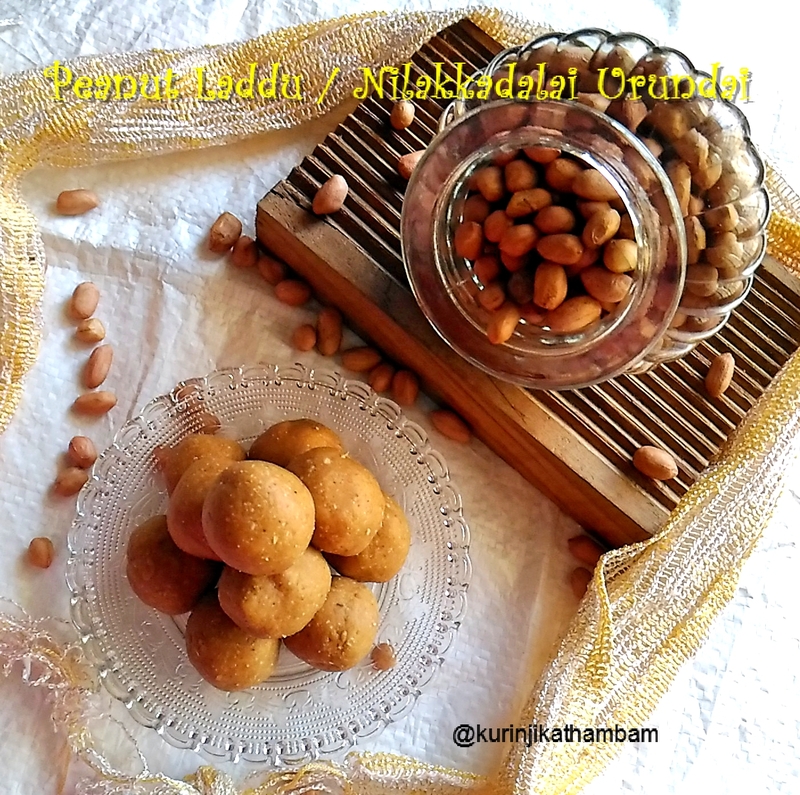 Peanut laddu is a quick 5 mins and 2 ingredients only recipe. Peanut is a ingredient which is available in all kitchens most of the time. The other ingredient is Jaggery whish is also readily available. Peanut laddu is a evergreen recipe liked by all including elderly and kids. Preparation Time: 5 mins | Yields: 20 nos. 1. Coarsely powder the peanuts using the dry mixie jar. Just pulse them for 3-4 times. 2. Then add the grated jaggery and cardamom. 3. Again pulse them for 4-5 times or till the mixture becomes thick and soft. You should not make it into a fine paste. 4. Transfer this mixture into the bowl, immediately make gooseberry size balls from the mixture. 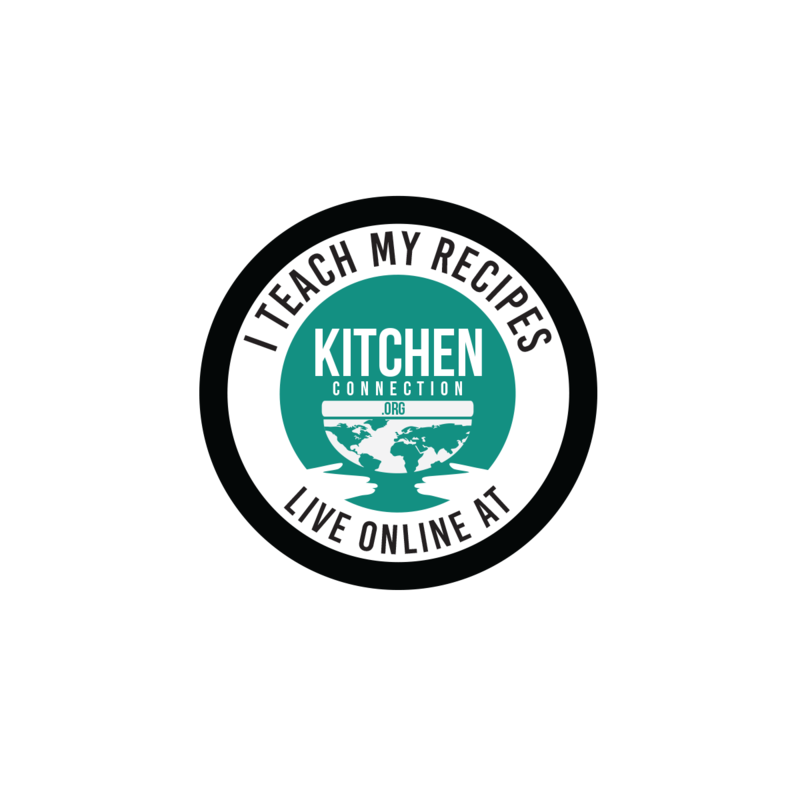 Yummy, tasty and healthy ladoo is ready within 5 mins.